I can’t think of many games reboots that managed to get things right. There is always a slippery slope of derailing too much from the original or dumbing things down to appeal to the broader audience. The previous HITMAN didn’t fall into any of those traps, offering balanced difficulty, freedom of exploration and a competent AI for a well-rounded experience. For its sequel, lO Interactive promised us new gameplay features, locations and more of that enticing story (which ended up on a cliffhanger last time). 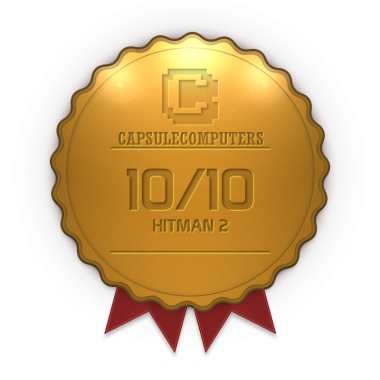 Well, HITMAN 2 is here and I had access to the Gold Edition which enabled me to play it 4 days earlier before the official release. In a hindsight, it was a bad idea since I now have 23 hours clocked since Saturday, my weekend went absolutely nowhere except for playing HITMAN 2 but as they say “time you enjoy wasting is not wasted time”. 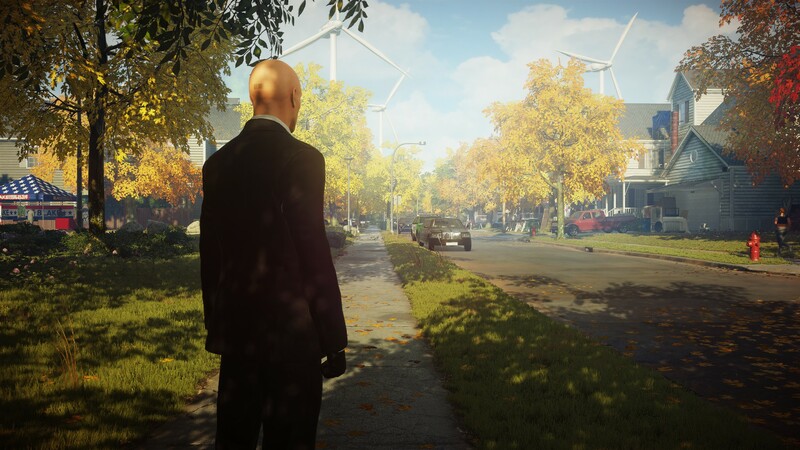 For those who missed out on the previous game, the story follows an elite assassin for hire, Agent 47, and his recruitment into the ICA (International Contract Agency). Not much is known about 47 except for his exceptional aptitude as an assassin. Even though the first few assassination contracts appear to be unrelated, it is later revealed that someone from the shadows, only referred to as a “shadow client”, has been using and manipulating ICA in order to attack and bring down a secret organization called Providence. 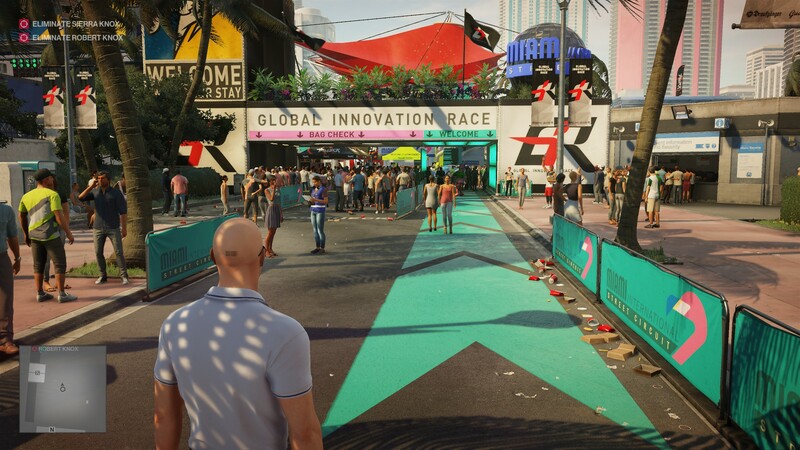 In HITMAN 2, we follow the trail leading to the shadow client”, before finally meeting him face to face and forming an alliance to take down Providence. Aside from that, more is revealed about 47’s past and shadow client’s connection to him. The previous game offered us a multitude of ways to eliminate our targets, either by following mission stories or improvising, stalking and doing things our way. One of the best things in the game was discovering more ways to assassinate a target than the choices were initially offered. All of that is expanded in HITMAN 2, along with some new gimmicks. You can now hide in a foliage, blend into a crowd à la Assassins Creed (super useful when being tailed by someone who is highly suspicious of you) and a fan-favorite briefcase is back! The briefcase allows you to smuggle one item into a level (my usual choice was a sniper rifle) and it can also be used as a throwing object or a way to knock someone nearby unconscious. You can now see the field view of surveillance cameras in instinct mode and disable them with a well-placed shot. The best part of these new gameplay features is that they can also be used in the previous game. How is that possible, you ask? Well, for anyone who owns the previous game, IO Interactive generously gave us the option to revisit all those levels in the sequel. So you might as well delete that first HITMAN install since now you have two games in one. 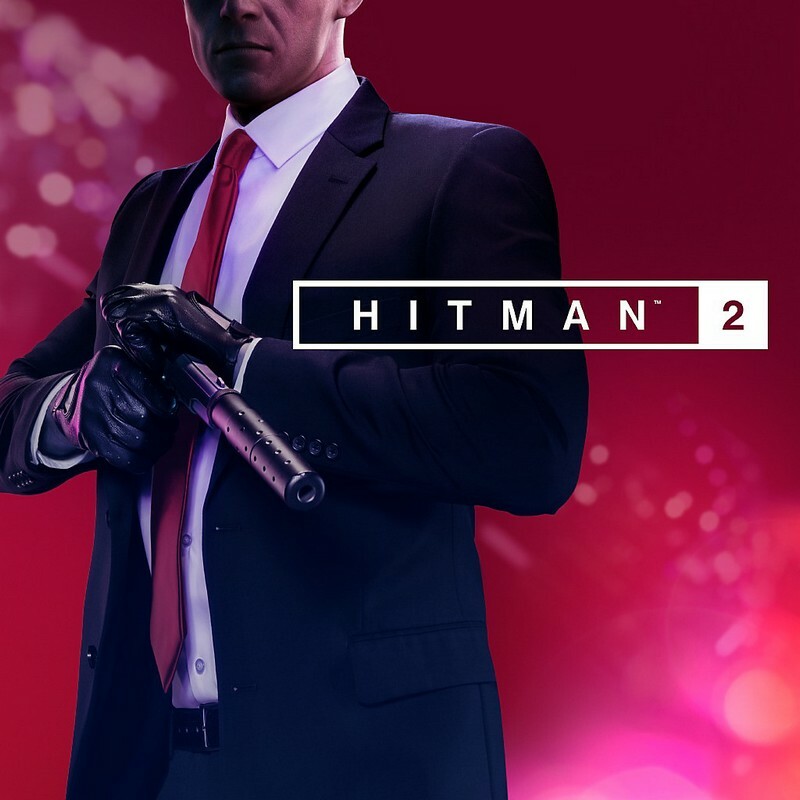 All of the levels have received a noticeable facelift and any tools or weapons you earn in HITMAN 2 can also be used in levels from the first game. Speaking of the facelift, the first thing I noticed after starting up the game is how everything looks clearer now, with vibrant colors. I remember disliking the overall brightness in the first game, so much that I had to turn down the gamma all the way down so I don’t end up blind after a couple of hours. That foggy filter (mostly noticeable in Sapienza and in bright open levels) is gone now. 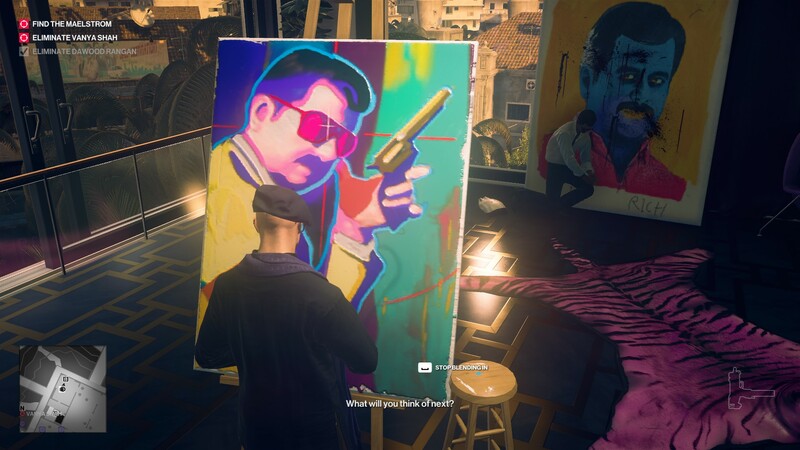 In other words, HITMAN 2 managed this time to get its color settings right. 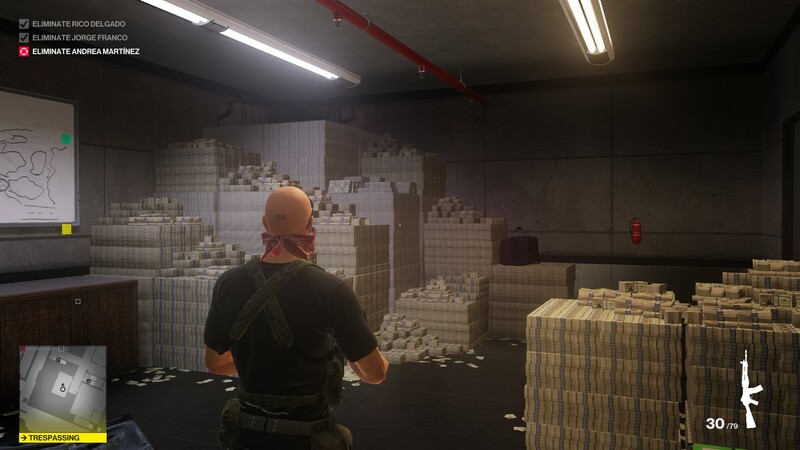 Another praise should go to the level design in HITMAN 2. From sunny walkways of Miami to the jungle of Santa Fortuna, there is so much to explore and observe. NPCs feel more natural this time and they’re actually doing meaningful interactions with each other, instead of just aimlessly wandering around. You can also find something new or get a hint on how to have access to a specific location by eavesdropping on them. Not much to say about the sound design, except that it’s superb. The audio follows whatever is happening on the screen and it will change according to you being attacked, hiding or stalking a target. Each weapon sounds different and soon enough you will be able to correctly guess what rifle enemies are carrying (if you mess up and have all of the cartel raining bullets on you). There is so much attention to the detail in ambient noise that it won’t take long before feeling overwhelmed in the crowded streets of Mumbai. You might even forget who are you supposed to assassinate and just enjoy spending some time on a pier in Miami, watching seagulls and enjoying the sun. I guess my 23 hours of playtime (so far) should be a testament to the game’s quality and polish but aside from that, I could go on and on. HITMAN 2 follows up on everything that made the previous game great, adding some new stuff into the mix and expanding the story. As expected, the replay value is huge and incredibly satisfying, half of the fun is in revisiting levels and finding new ways to take someone down. Strangle, shoot, poison, push off a cliff or slap them with a fish as much as you like – the choice is yours. I don’t care what else is releasing this year, I’m being busy in HITMAN 2 from now until Christmas. A flawless sequel. More of everything that made the previous game great and my personal GOTY for 2018.